Second chance in life! Event #4. Cruise to Cataract Damn for a BBQ meet. 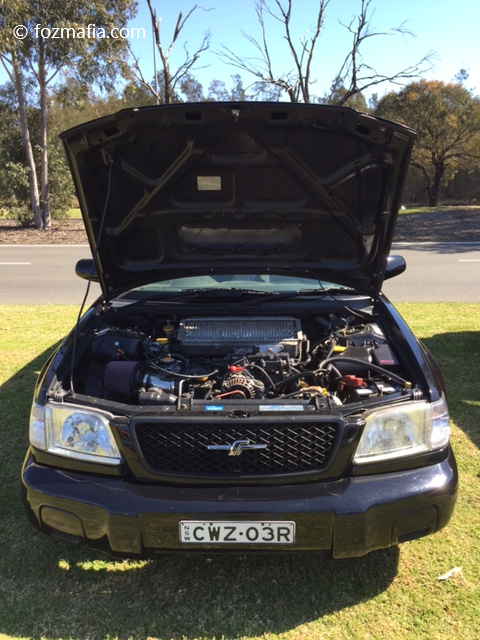 Fastest Foz in Australia? That’s a bold claim but we’ve yet to have anyone come forward and dispute it. Several weeks ago Scott Diver from Ichiban Imports in Sydney claimed the unofficial title at WSID with a 10.894 pass @ 124.83 MPH. 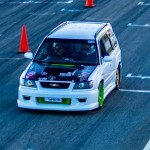 What’s more staggering is that this foz is running a stock factory forged EJ207 short motor. Always looking to achieve bang for buck, Scott set out to build a car that could achieve a 10 second pass for 10k or less. This project became known as “Ten for Tens”. Scott originally chose a 99 WRX for the task but about 75% through the process it was purchased from him by yours truly! 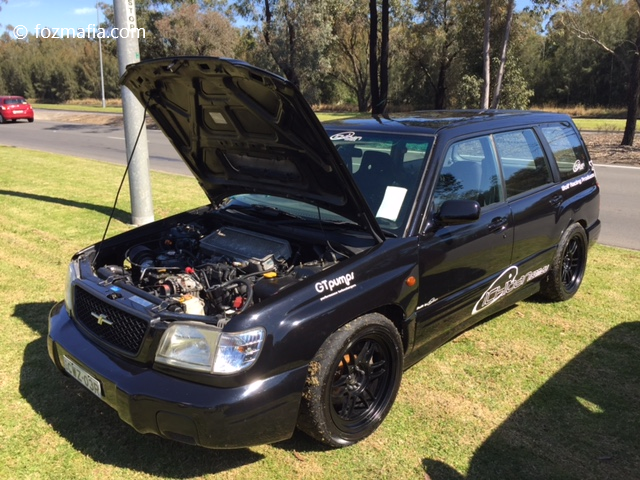 An SF5 GT Forester happened into Scott’s possession and he thought it would be awesome to see if he could do it in the foz and we are very grateful he did. The Toaster resemblance would surely hinder its ability to cut through the air as well as a sedan? Seemingly not. 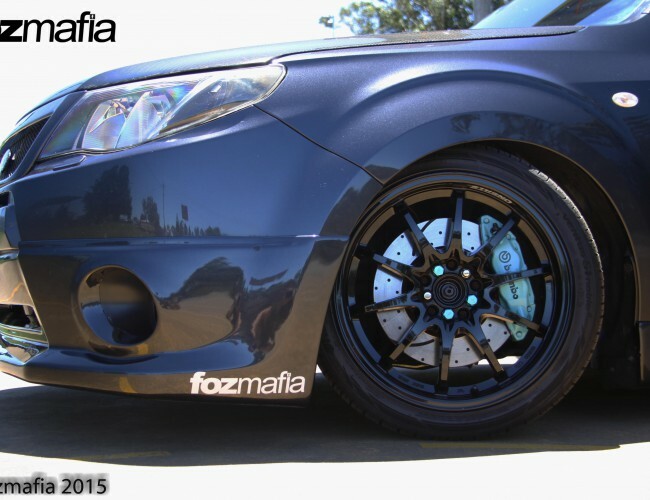 The foz has a factory 207 forged short motor, 99 WRX heads, 256 cams, a GT Pumps SO3.5 Turbo, PSR UEL Headers, 6 Speed STI box with Stage 2 Clutch, Haltech Elite ECU, ID1000 Injectors and Walbro 460 fuel pump. Oh and then there’s the gas…. 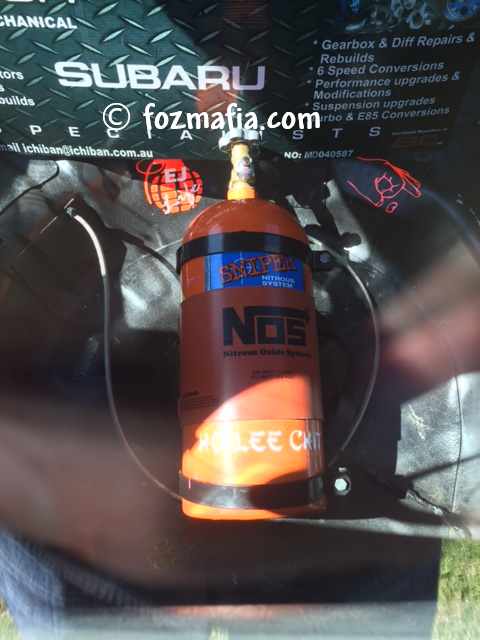 a 75 shot of Nitrous helps get things moving along. Wheels are 17 x 9 Enkei RPF 1’s shod with Federal RSRR Rubber. Suspension is handled by a set of BC ER coilovers as the Foz sees regular circuit duty, currently running 1:08’s around Wakefield Park. 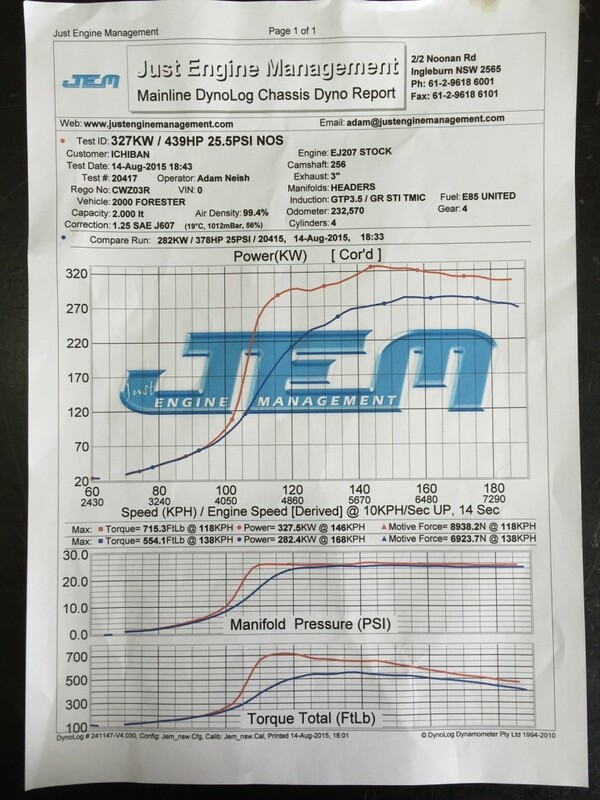 The car currently runs 282awkw on E85 and 327kw with the nitrous flowing-Tuned by Adam Neish from JEM in Ingleburn.